Cap-action ballpen with a classic design, featuring a satin silver barrel and chrome clip. 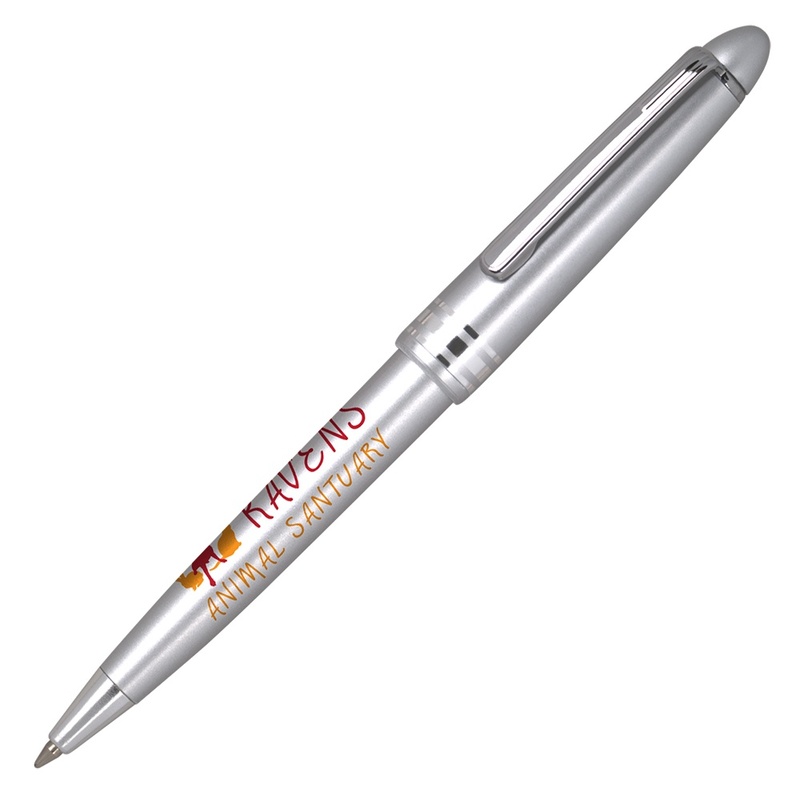 The jumbo refill means a recipient will get more use out of this budget-friendly promotional pen. The barrel has a large print area for a spot colour design.